Branch Office for Shriram Transport Finance Co. Ltd. at Jharsuguda – Orissa – India. Branch Office for Shriram Transport Finance Co. Ltd. at Ratangarh – Rajasthan – India. Happy Islamic New Year !!!! Wishing you and your family a very Happy & Prosperous Islamic New Year !!!! Wishing you and your family a very Happy and Prosperous Diwali !!!! Our Ongoing Project – Stylem International India (P) Ltd.
Showroom for Stylem International India (P) Ltd. at Saket – New Delhi – India. Client : Stylem International India (P) Ltd. Branch Office for Shriram Transport Finance Co. Ltd. at Moradabad – Uttar Pradesh -- India. It gives us great pleasure to share with you pictures of our one of The Finest Project Prism Group – Corporate Office. MIDPL is becoming stronger day by day for the positive people and visionaries who have brought us to where we are.... One of the recognized players in the Interior World today. Branch Office for Prism Infracon Ltd. at Chapra – Bihar – India. Our Ongoing Project – DCB Bank Ltd. Client : DCB Bank Ltd. Branch Office for Prism Infracon Ltd. at Jaunpur – Uttar Pradesh – India. Warehouse for Oriflame India (P) Ltd. at Greater Noida – UP – India. Client : Oriflame India (P) Ltd. Branch Office Renovation for DCB Bank Ltd. at Gurgaon, Connaught Place, Chandni Chowk – India. Soda & Mineral Water Factory for Prism Global Beverages Ltd. at Rautara – Kolkata – India. 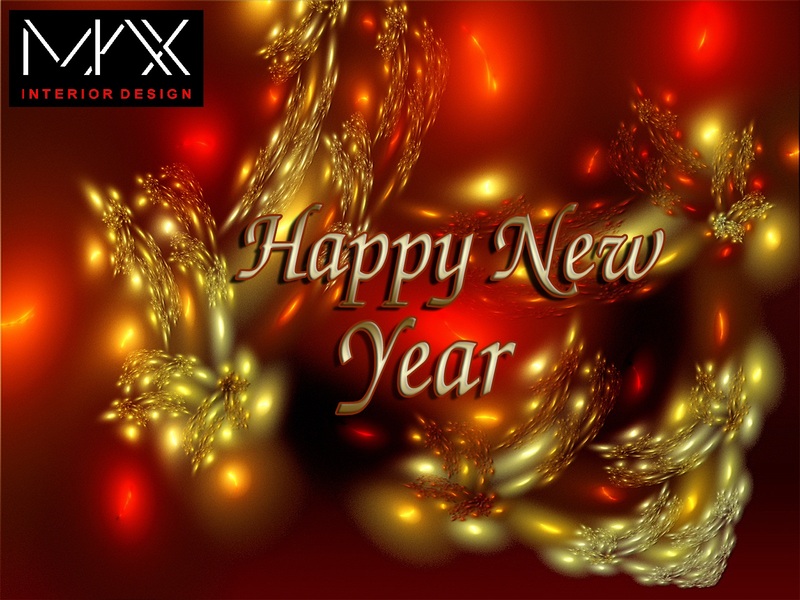 Wishing you and your family a very Happy and Prosperous New Year 2012 !! May all the dreams in your eyes, all the desire in your heart and all the hopes in your life blend together to give you the most spectacular New Year.